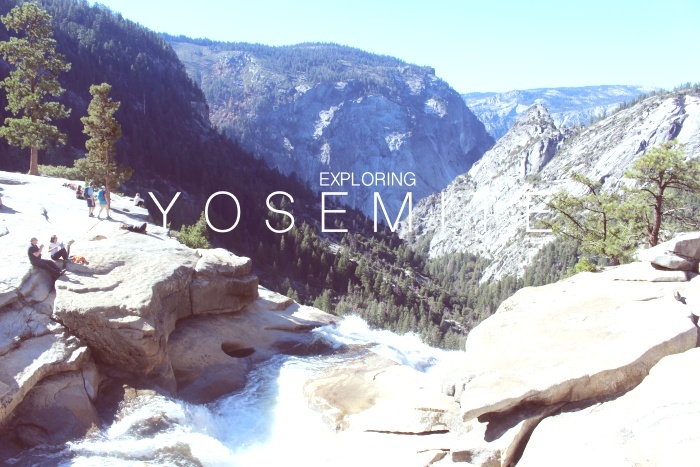 Yosemite should definitely be on your California bucket list. Hey everyone! So you may remember from a post last week that I spent a weekend camping and exploring Yosemite National Park recently. I gathered some great video clips of my time with UCLA’s outdoor adventure center and would love if you gave it a watch and let me know what you think! We managed to see the cutest bobcat and beautiful waterfalls.